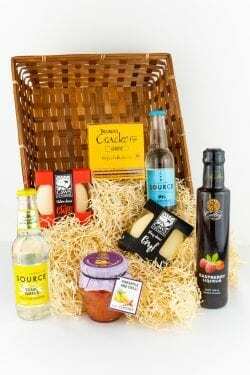 View basket “Sloe Gin and Tonic” has been added to your basket. 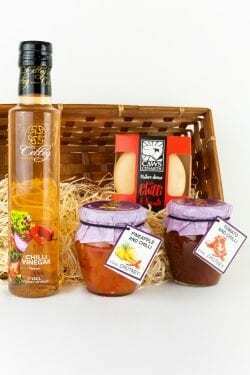 Gift set contains two 25cl bottles of Celteg liqueurs of your choice in a decorative box. This blackberry liqueur has to be the most indulgent of all liqueurs, made with brandy and the finest blackberries. 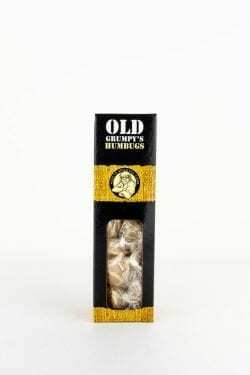 It is rich in flavour with a sumptuous sweet taste and dark colour, perfect for sharing (or not!) Serving suggestion... 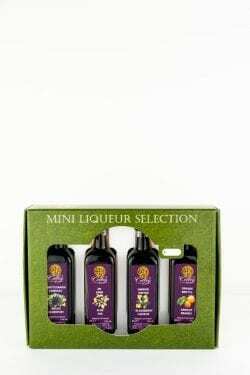 Delicious on its own, over ice or even drizzled over fresh fruit salad and cream. For a taste of pure opulence, mix with our Elderflower Sparkling Wine. 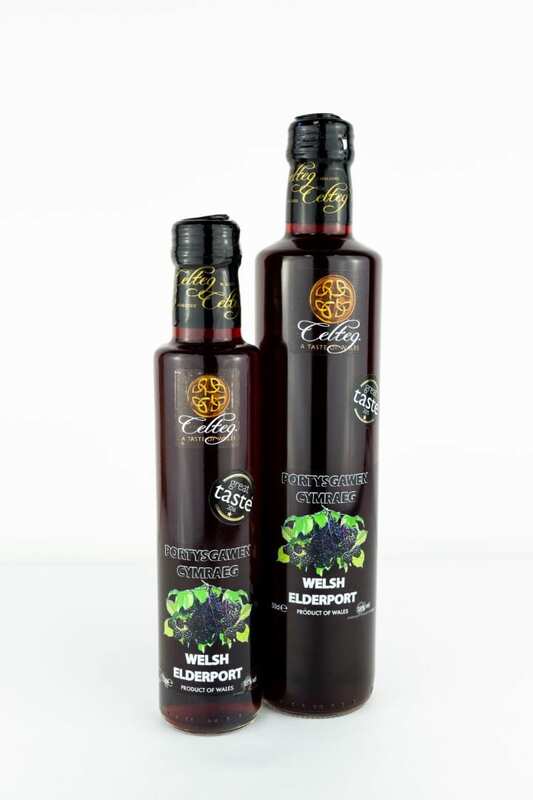 Welsh Elderport is our award winning pride and joy. 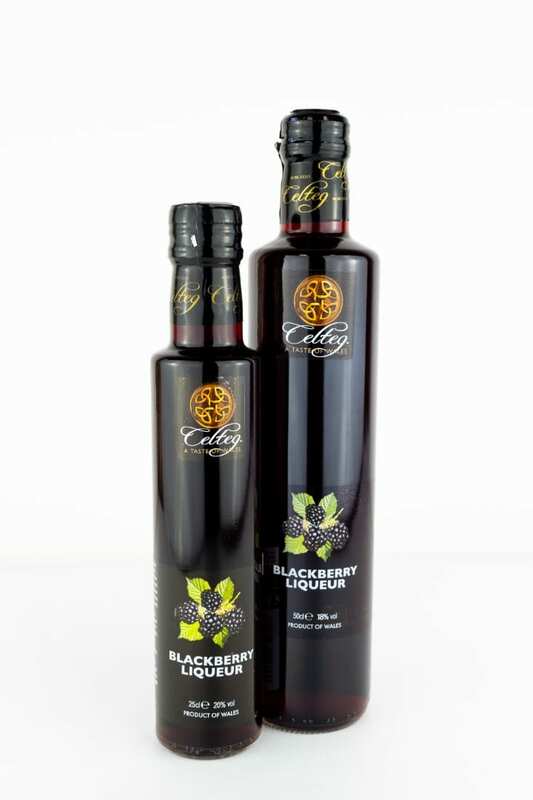 Made from the hedgerow fruits of Elderberries and Blackberries, laced with Brandy, then slowly matured in oak barrels. 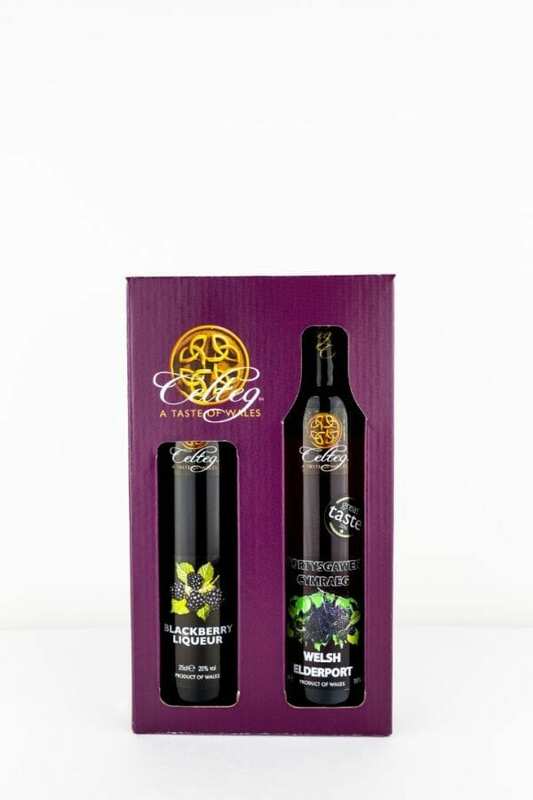 Serving suggestion... No cheeseboard should be without the accompaniment of this Elderport.